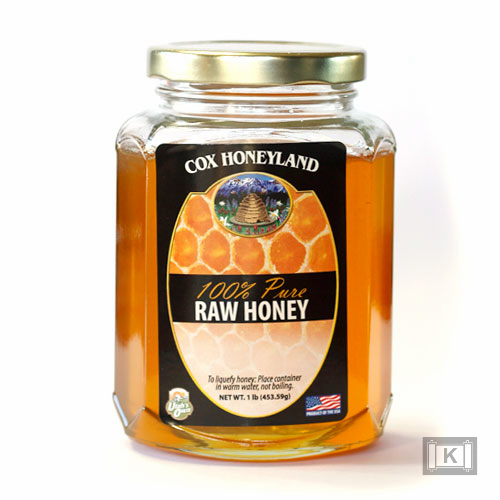 From a flower to natural storage to a container, when you eat pure Cox Honeyland honey there is nothing added to our naturally pure and flavorful honey. 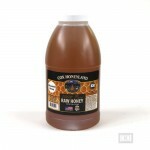 Our raw honey is a natural sweetener with subtle health benefits for your family. Cox Honeyland offers many delicious products: pure raw honey, gourmet creamed and flavored honeys, honey butters, and honey caramel popcorns. 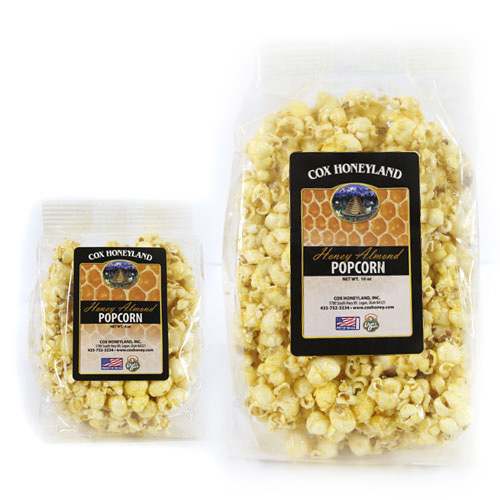 Stop by our one-of-a-kind gift shoppe in Logan, Utah today and try our delicious honey, fun gifts, gourmet foods, beeswax, honeycomb, body care products, and much more. We LOVE this place! 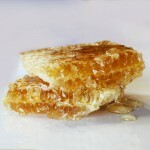 We always come for the orange, sage, & raspberry honey and beeswax sheets for our candles. 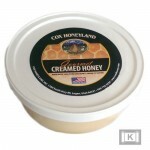 Love taking in my quarts to have them filled with beautiful honey! 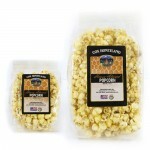 My kids absolutely love the live beehive!! 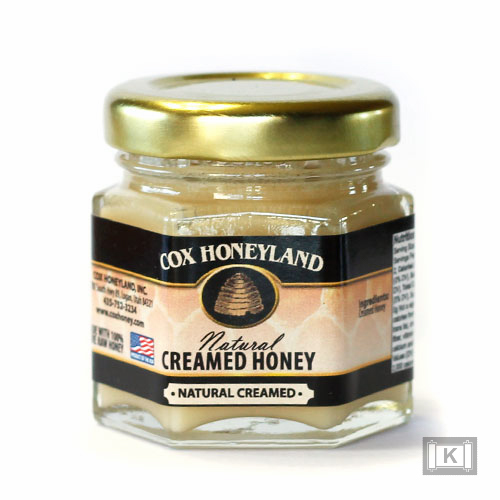 Cox Honeyland is in its fourth generation with Maleesa, Camille, Michelle, Denise, Bryan and Darren Cox all involved from the beehives to production to managing the gift store. 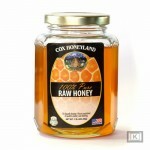 From its humble beginnings more than 100 years ago in St. George, Cox Honeyland has become a true family business with the sons and daughters involved in every aspect of the honey production process. We have been in business at our retail location since 1989 and have been in the beekeeping business since 1929—and still as sweet as ever. This entry was posted in Food and tagged Food, gifts, Honey on May 11, 2017 .